Welcome back to our second year of box lacrosse. After an exciting first season with a ton of team and individual growth, True Indy is taking the next step with the box programs. With continued practice reps and 2 box tournaments on the schedule, True Indy once again is offering the most reps against the best competition around. Running from September to February, our box program runs separately, but not conflicting, with our field program. The athletes invited to play with this team are exposed to an additional level of training and tournament play that enhances field player's game. 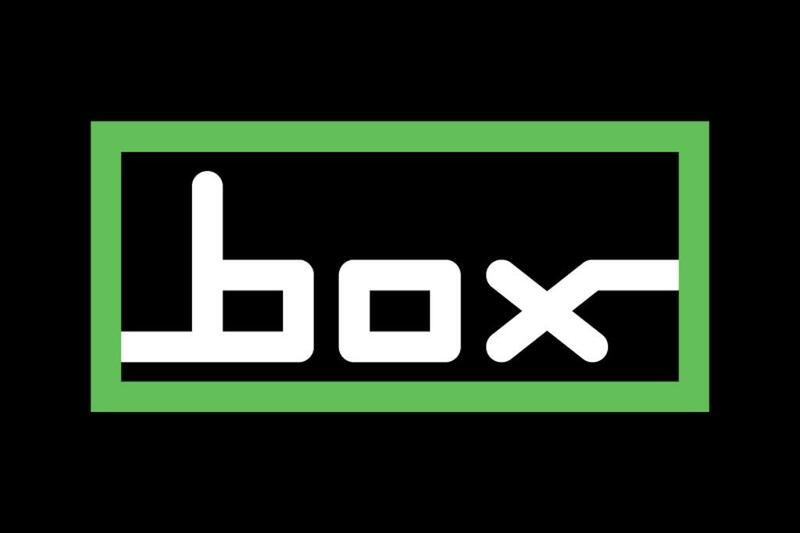 The box select team will run from September to February, never overlapping with field training. Practices will run at one hour segments.